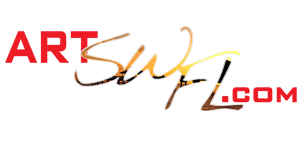 For many, attacking someone’s looks is an almost instinctual response when they disagree with his or her position or point of view. To be completely candid, all but the most enlightened among us feel discomfort when we encounter someone who’s disabled, physically impaired or visibly deformed. How many of us even make eye contact when we meet a disabled individual on the street or some public venue? 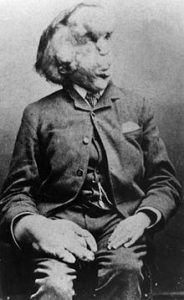 But even by today’s standards and sensibilities, Joseph Carey Merrick was an extreme case. 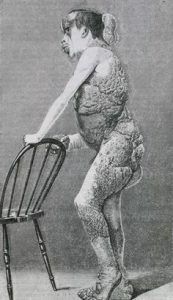 Although the boy appeared normal at birth, by the time he celebrated his fifth birthday, he’d already developed patches of lumpy, grayish skin, which his parents attributed to his mother having been frightened by a stampeding elephant during her pregnancy. 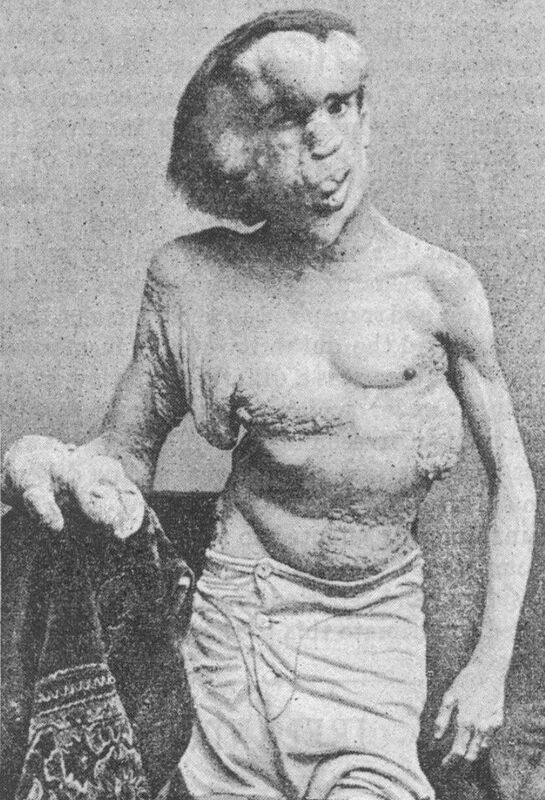 As Merrick grew older, he developed more severe deformities, until head and body were covered with various bony and fleshy tumors. 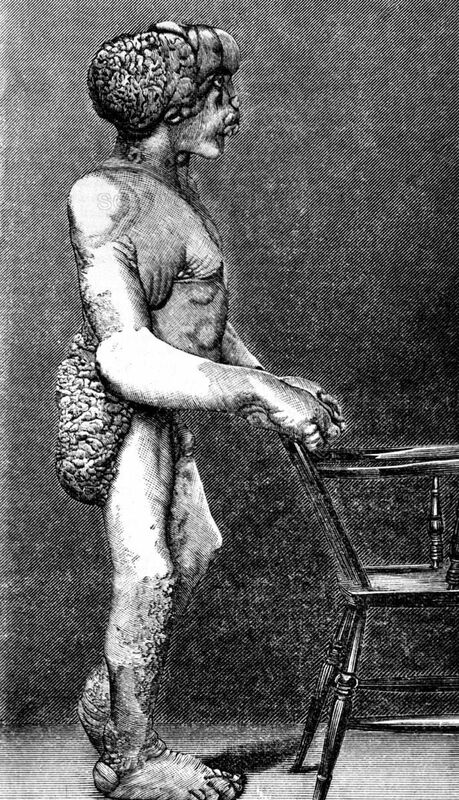 Yet despite these infirmities, Merrick had a relatively normal childhood and attended the local school. But then his mom died of bronchial pneumonia when he was 11, his father remarried, and he was forced to fend for himself. 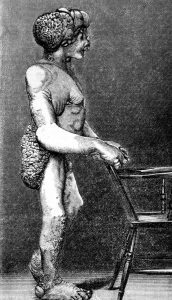 Because his appearance frightened people and his deformities prevented him from using his hands to do manual labor, he ended up in a workhouse by the time he was 17. It was a brutal, degrading existence, and led Merrick in 1884 to profit from his deformities and thereby escape life in the workhouse. So he contacted the proprietor of a nearby music hall by the name of Sam Torr, and together they devised a plan to get him into a human oddities show. 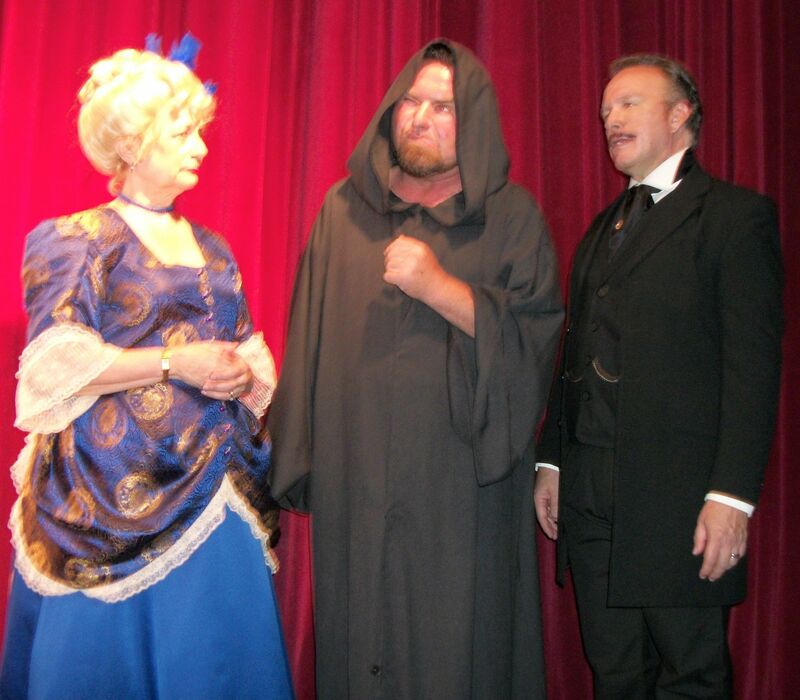 How Merrick’s story evolves from there is the subject of the playwright and his play. 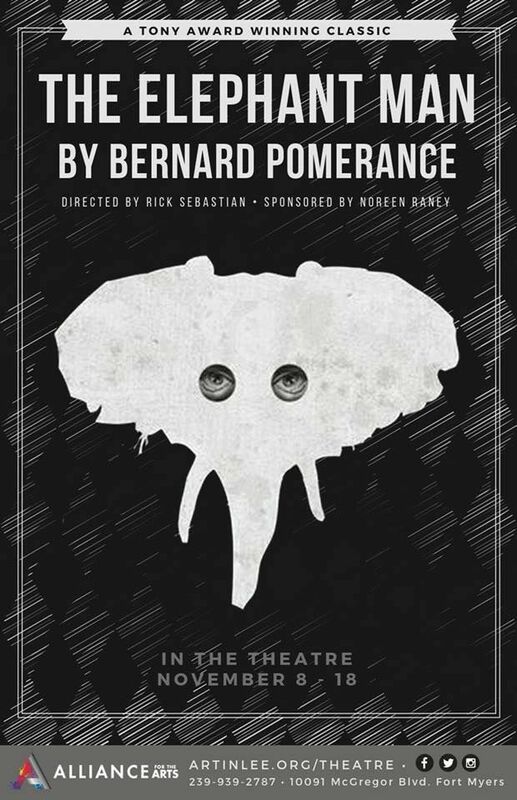 But clearly, the part of The Elephant Man will prove challenging for Marsh, who will be required to evoke both horror and sympathy to make the play’s point that acts of kindness and compassion can elevate a person from a life of degradation and victimization to one of dignity and safety. 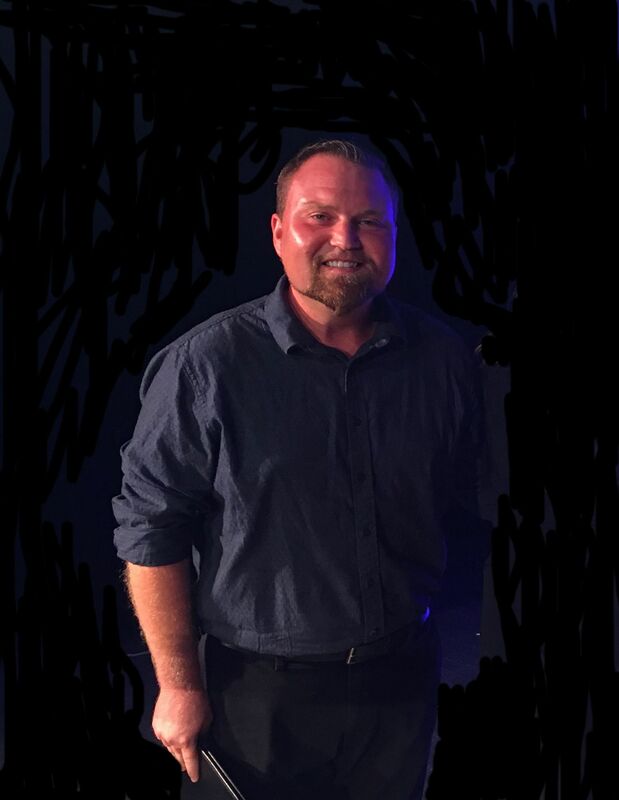 The role is as physically taxing as it is mentally and emotionally demanding, requiring exaggerated physical movements, labored breathing and distorted but understandable vocalization. Not to mention, tackling the role will invite comparisons (even if unconscious) to Bradley Cooper, the latest Broadway actor to tackle the role. Marsh has been growing and developing as an actor for several years now, and he will be ably assisted by a good director in the form of Rick Sebastian. It will be interesting to see how both handle the part. 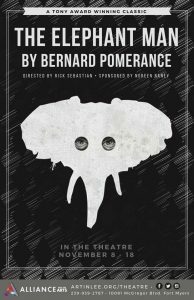 The Elephant Man opens in the Foulds Theatre at the Alliance for the Arts for a two-week run on November 8.